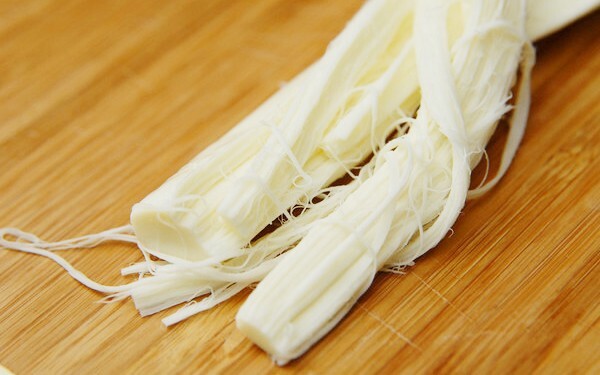 String cheese is peelable and when peeled, it becomes a form of strings or strips making it extremely popular with kids. 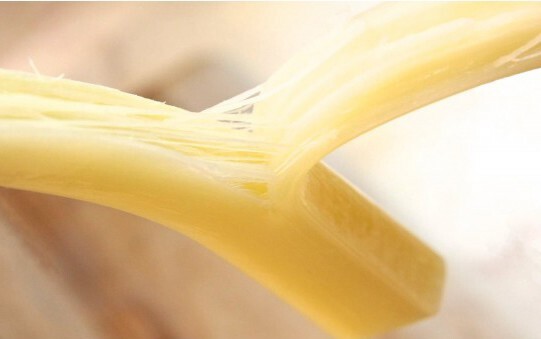 The texture is chewy, firm and stringy. 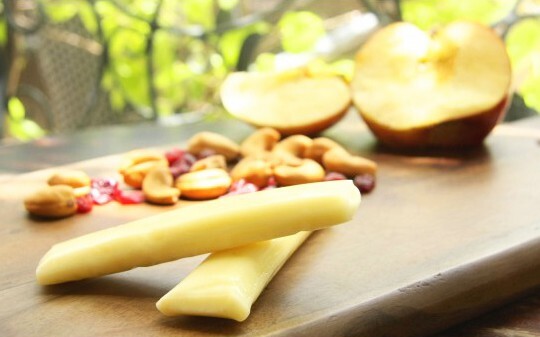 String cheese is peelable and when peeled, it becomes a form of strings or strips making it extremely popular with kids as well as adults. The texture is chewy, firm and stringy.